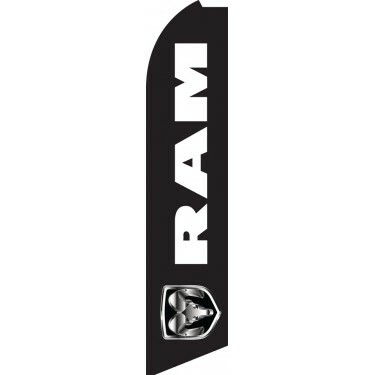 Our RAM Swooper Feather Flag features "RAM" printed in large white letters, set upon a black background. The famous RAM emblem is printed at the bottom of the flag. 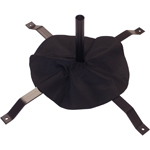 This flag is ideal for any business that wishes to associate itself with the RAM brand. This is especially relevant to RAM Dealerships seeking to attract customers to their business. The flag can be used to highlight a particular vehicle, displayed directly in front of the showroom, or flown along the roadside. 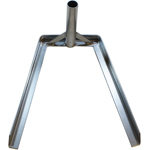 It can also be used for promotional purposes in various other locations such as sporting events, concerts, or shows to advertise the business and the brand. 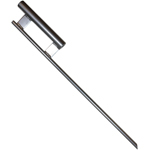 Our RAM Swooper Feather Flag may also appeal to devotees of the brand, who wish to boldly display the RAM emblem. 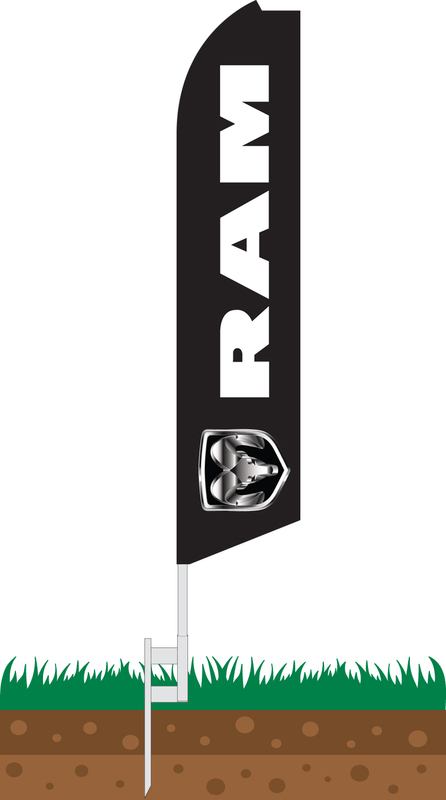 If you are looking for a way to advertise your company or if you simply love RAM, this is the flag for you.